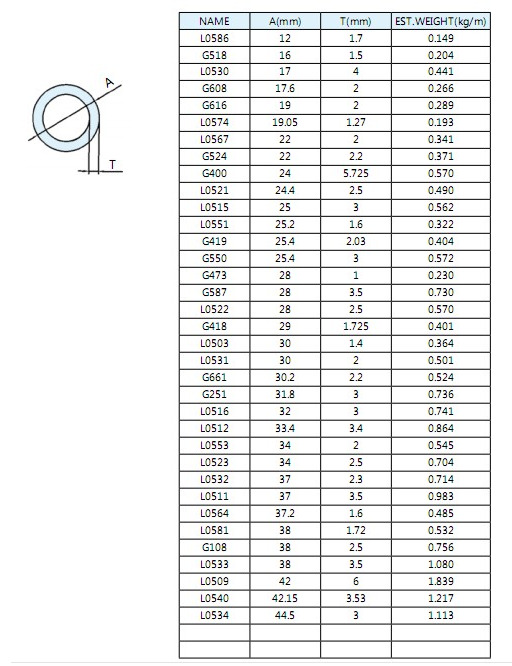 Specification Various size as customer's requirement. Material A6061,6063 and the other series aluminium alloy as customer's requirement . cold drawing Make sure the high ,precision tolerance such as +/-0.02mm. 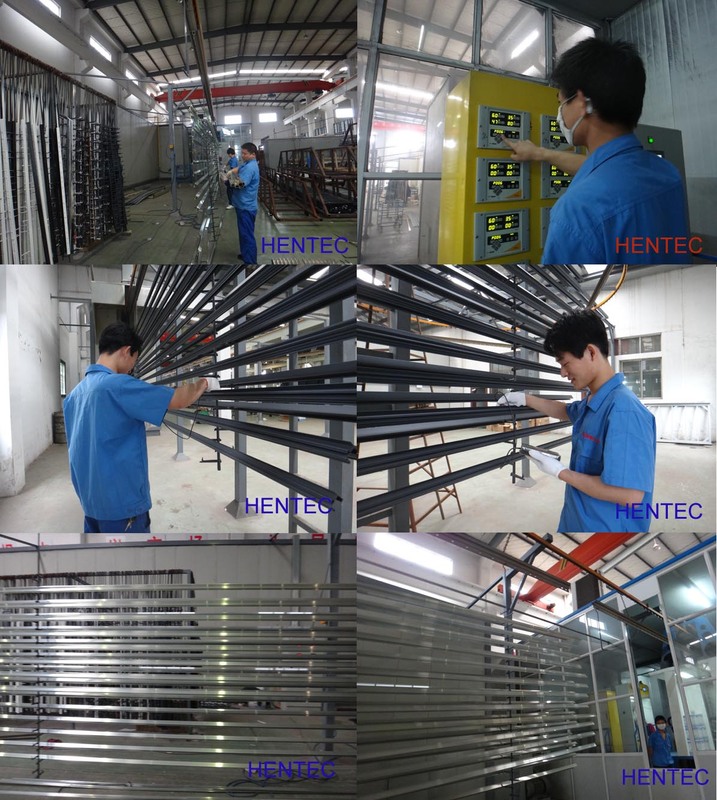 Surface treatment sand blasting ,mirror polishing ,clear anodizing ,color anodizing ,hard anodizing ,power coating etc . package standard export carton ,wooden cases or as customer's requirement. 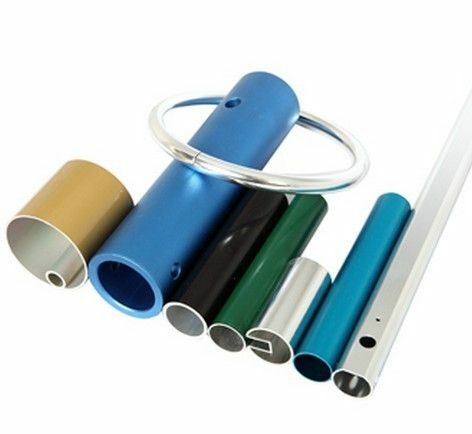 3.Suface Treatment of Aluminum Round Tubing : Mill Finished,Anodized ,Electrophoretic coated,Powder spray coated,Fluorocarbon powder spray coated /PVDF Paint, Drawbench,Steel polished,Wood grain coated /Wooden transfer . 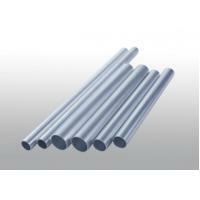 4.Deep process of Aluminum Round Tubing are Milling, Drilling, Bending,Cutting. Aluminum Round Tubing used in cars, trains machinery ,electronics, medical and other industrial filed . In terms of hardware, machinery, electromechanical parts, solar PV products, aluminum frames are adopt as important auxiliary materials. We also have aluminum profiles for radiators, fitness machinery, buildings, lighting instrument, windpipes, oil pipelines, for instance.